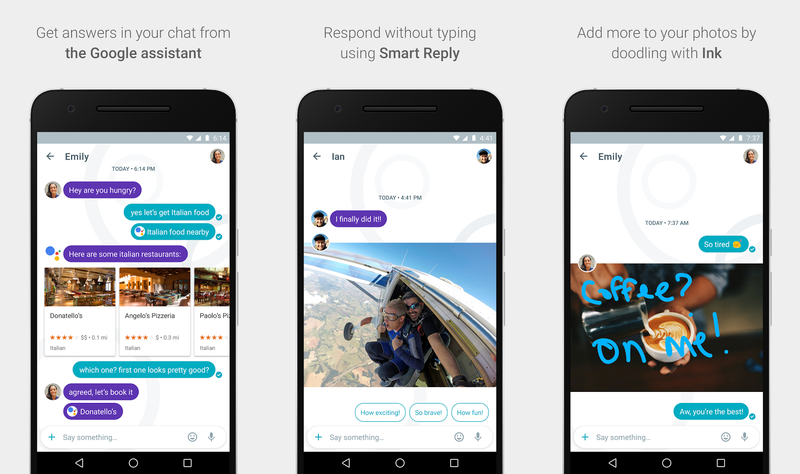 We already told you all about Google’s new messaging apps, Allo and Duo. These apps were a big focus during the Google IO 2016 keynote. Allo is a texting app that uses your phone number. Duo is a video calling app that also uses your phone number. Google has done a lot of really interesting things with these apps, but unfortunately, we have to wait to download them. Google said they will arrive sometime this year. The good news is they’re already in the Play Store. 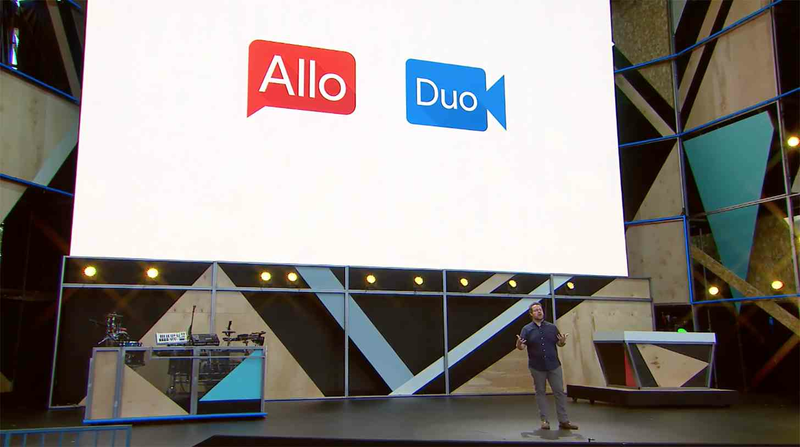 You can pre-register for both Allo and Duo right now. Pre-registering means you will be notified on your device when the app is available to download. If you want to be first to know when Allo and Duo are available, this is the way to do it. Check out our more detailed article on Allo and a video of Duo in action. 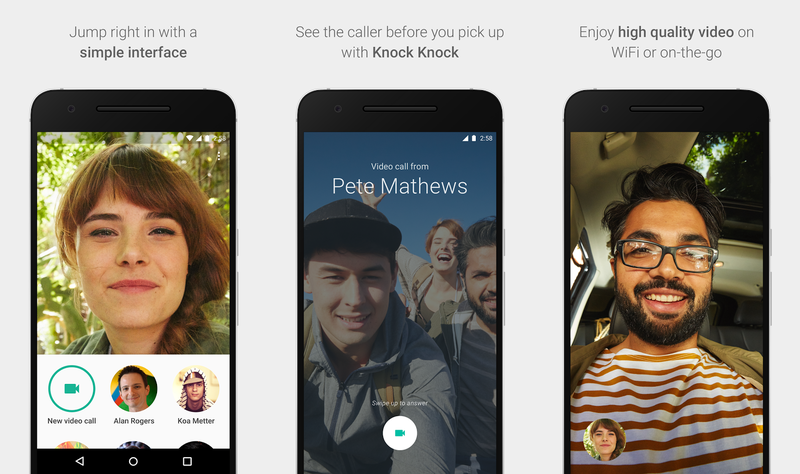 Are you interested in more messaging apps from Google? Will you be trying Allo and Duo when they become available for download?